1903年成立的西雅图交响乐团 (Seattle Symphony) 以其创新曲目和大量的唱片录制发行而世界闻名。其演出基地为极具现代风格的音乐大厅Benaroya Hall. 西雅图歌剧院 (Seattle Center, McCaw Hall; 321 Mercer St; 206.389.7600; seattleopera.org) 推出了一系列非常成功的当代室内歌剧。如上述的剧院一样，本系列歌剧旨在给新群体一个发声的平台，并建立培养新的歌剧观众群体。这一类型的歌剧都将在西雅图歌剧院找到理想之家。位于西雅图中心(Seattle Center) 的新剧院是个多用途场所，紧邻McCaw Hall内的大舞台，它有办公空间、排练场地和制作室。为了与民众聚焦，剧院沿着Mercer 街道的墙面采用了大玻璃窗结构，路人能够看到内部的排练空间，并可一睹正在创作中的歌剧点滴。新歌剧院计划于今年秋天启用，将包含一个供民众表演的小场地——这是总指挥Aidan Lang计划的一部分。正如他在最近的一个讲话中所说的： "我们将注重"带来荡气回肠的故事，并确保我们的作品反映我们地区的年龄、性别、种族、性取向、性别认知、族群渊源和社会经济背景。"
Seattle has had a worldwide reputation as a center of business and technological innovation for a century—from Boeing’s reign as the king of aircraft manufacturing to the present day, when Microsoft and Amazon are revolutionizing the technology and online-retail industries on practically a daily basis. Similarly, Seattle’s arts audiences have grown to expect innovation and novelty as well, and recent years have seen several local arts presenters explore not only new work and new genres, but new ways of bringing art and audiences together. 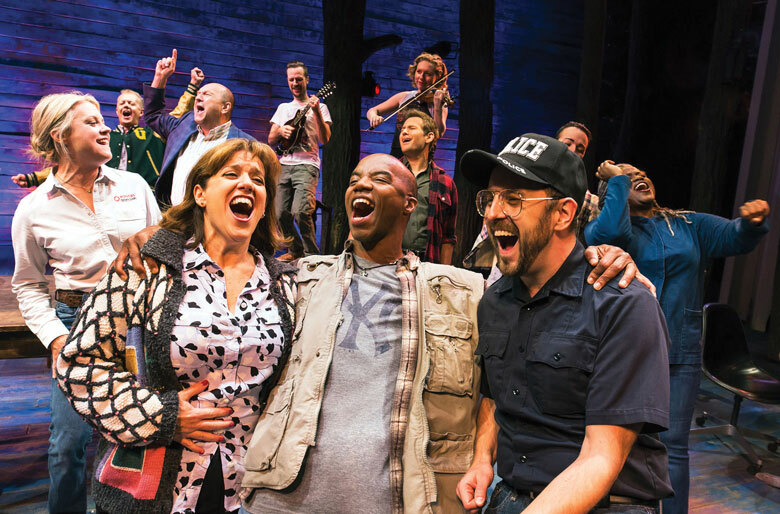 Two local theaters have taken on the mission of nurturing new work in the traditionally conservative form of musical comedy, and their homegrown shows have gone on to financial success and critical acclaim on Broadway stages. The 5th Avenue Theatre in downtown Seattle (1308 5th Ave; 206.625.1900; 5thavenue.org) has a strong reputation as a testing ground for new work, premiering 19 musicals in this century alone, including Hairspray, A Christmas Story, Aladdin, and Memphis. The Village Theatre in nearby Issaquah (303 Front St N; 425.392.2202; villagetheatre.org) presents a Festival of New Musicals each August (since 2001) and runs a Beta Series of workshop productions of works-in-progress during its regular season. Its highest-profile success is Next to Normal, workshopped at Village Theatre in 2002 and 2005; it went on to win a Tony Award for Best Original Score in 2009 and the Pulitzer Prize for Drama in 2010. Its next Beta Series show, ZM, running June 1-10, is a new “zombie musical” from Mark Hollmann and Greg Kotis, the creators of Urinetown. Some theaters are curating their seasons based on an overarching theme, with the goal of presenting stories of and by communities not often served by the traditional theater canon. For example, in 2016, Intiman Theatre (Seattle; 201 Mercer St; 206.441.7178; intiman.org) devoted its entire summer festival, May–October, to plays by black women. ArtsWest (West Seattle; 4711 California Ave SW; 206.938.0963; artswest.org) programmed its current season according to the theme of “I AM”, which looks at questions of identify—the tension between needing to identify ourselves and the desire of others to identify us. 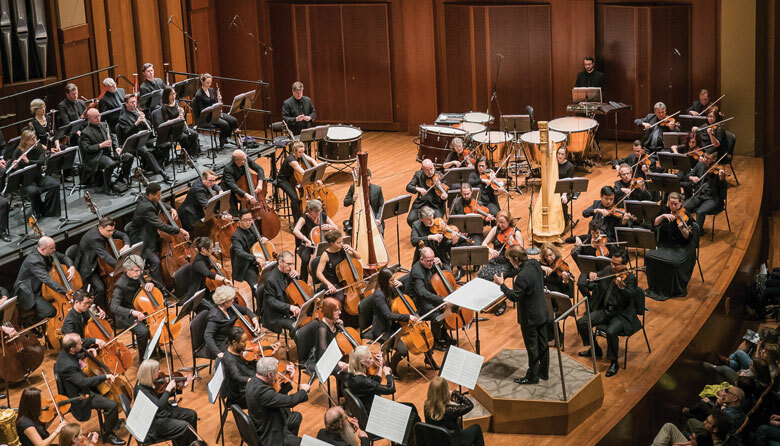 The Seattle Symphony (Seattle; 200 University Street; 206.215.4747; seattlesymphony.org) has thrived under the leadership of Ludovic Morlot since his arrival in 2011. His strong interest in contemporary music led to the creation of a popular series, called “[untitled]: informal late-night chamber-music concerts in the lobby of Benaroya Hall, the orchestra’s home, as well as several world premieres as part of the orchestra’s regular concerts. The most acclaimed of these is Become Ocean, an epic work by Alaskan composer John Luther Adams; it won the 2014 Pulitzer Prize for Music and the 2015 Grammy Award for Best Classical Contemporary Composition. Adams has composed a sequel, Become Desert, which the orchestra premiered on March 29 and 31. In addition, the Seattle Symphony has led the way in releasing recordings under its own record label, Seattle Symphony Media; these include recordings of music by French composer Henri Dutilleux, one of which won the Seattle Symphony yet another Grammy Award in 2017. Seattle Opera (Seattle Center, McCaw Hall; 321 Mercer St; 206.389.7600; seattleopera.org) has launched a highly successful series of contemporary chamber operas; like the theaters mentioned above, this series is designed to give new communities a voice and reach out to new audiences. Operas like this will find an ideal home at Seattle Opera at Seattle Center, a new multipurpose building containing office space, rehearsal space, and production facilities next door to the company’s mainstage in McCaw Hall. To connect to the public, a big glass window along Mercer Street will allow passers-by to look into the rehearsal space and see the opera in the making. Set to open this fall, it will also contain a smaller space for public performances—part of General Director Aidan Lang’s plan, as he put it in a recent statement, to focus on “bringing incredible stories to life, and ensuring that our work reflects our region in age, gender, race, sexual orientation, gender identity, ethnicity, and socioeconomic background." And in 2018, Seattle Opera’s mainstage season will include one daring production, opening February 23. 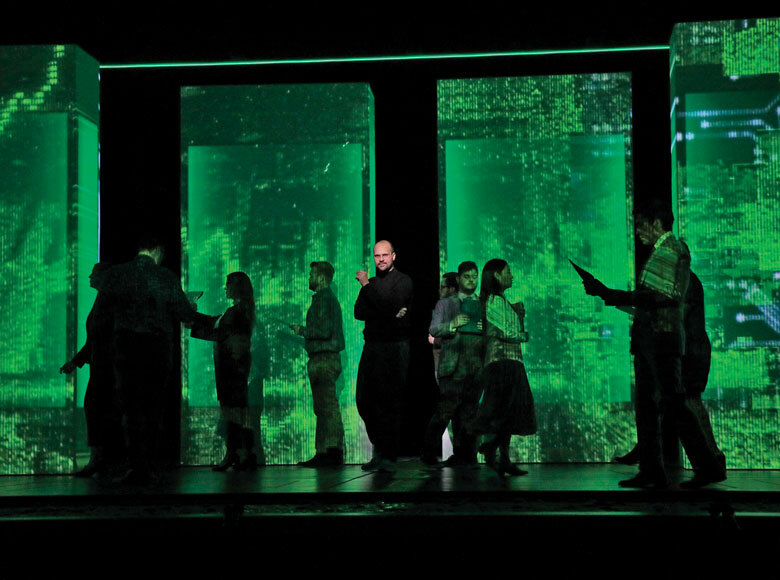 The (R)evolution of Steve Jobs, with music by Mason Bates, explores the life of Apple’s visionary co-founder through the use of electronic effects in both its musical and visual aspects. This show will bring together the two worlds, technology and the arts, which too rarely intersect but which each in their own way have made Seattle a world capital of innovation.